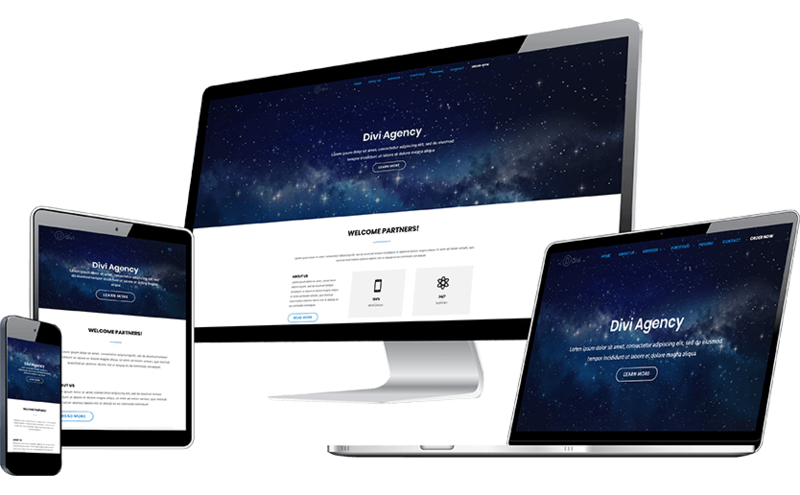 Divi Agency is a child theme for Divi for creating websites for businesses and agencies. Divi Agency comes with a pre-built layout and can be used to create business websites in a short time. Suitable for agencies and service based websites. Custom section for displaying work process and blog. Sleek and conversion oriented service page layout. Why use Divi Agency child theme? Divi Agency is ready to use child theme for Divi. It can be used for creating websites for agencies, web development companies, businesses, and similar companies. If you are looking to create a website for your company Divi agency child theme can make your job easier. Divi agency child theme comes with a complete set of pages required for most of the agencies and business websites. Already purchased the Divi Agency Child Theme and need assistance with it? We have some frequently asked questions available listed for this. You can also send us an email using the support link.